Black Bolt travels back to Earth. He seeks to set things right as much as he can. Home Free and the entire Black Bolt series was pretty forgettable. 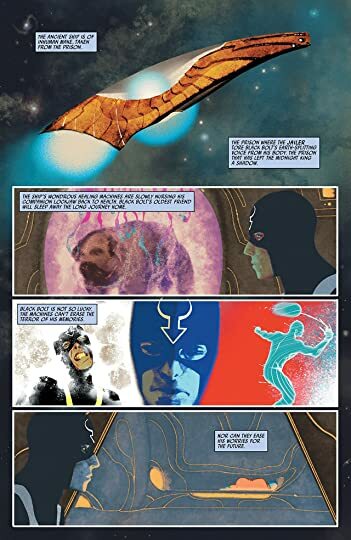 Nothing of any real importance happens and it's all one big set up for Black Bolt to take a hard look at himself and to try to make things better. It just seemed unnecessary and only moderately entertaining.